This WD model offers a whole lot of storage for backups and extra files that won't fit on your main storage drive. Don't kid yourself. It's 2017 and that 1TB external hard drive for backups and extra storage just doesn't cut it anymore. 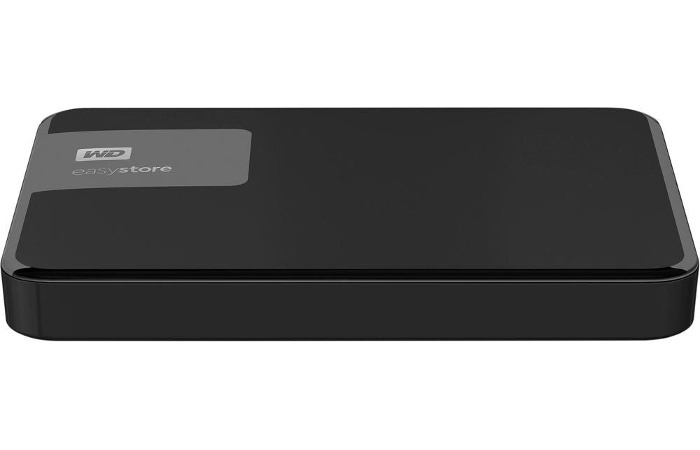 Right now, Best Buy can solve that problem for a little cheaper than usual: The big box retailer is selling a portable 4TB WD easystore external hard drive for $100. 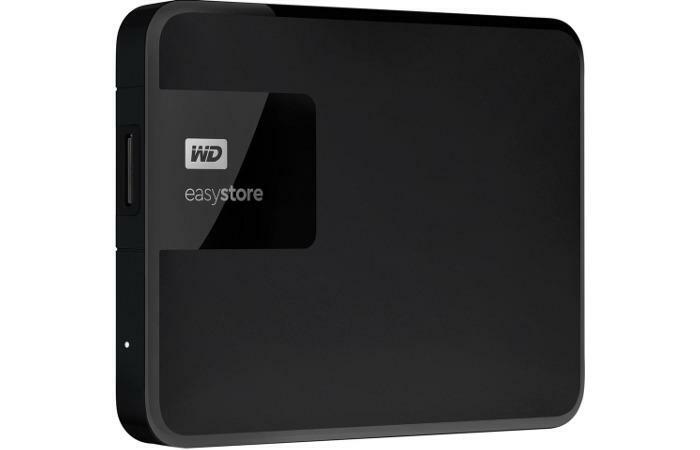 That's not quite the deal we saw in April when Best Buy had a desktop easystore 4TB drive on sale for $90, but today's deal is still a good buy. Though Easystore is a Best Buy exclusive, its non-Best Buy counterpart--the WD Elements line--is currently about $40 more expensive on Amazon. This drive features a USB 3.0 connection, and of course it features that specialty connector on the hard drive enclosure. As with other WD drives, it comes with its own backup software and some drive utilities. Personally, I like to blow out all of that stuff as soon as I get a new external hard drive, but some of you may appreciate the extra programs.